On the face of it, The Green House is simply a beautifully restored, 32-room Grade II Victorian villa in the heart of Bournemouth, perfectly nestled between Dorset’s finest blue-flag golden beaches and the ancient mysteries of the New Forest. Dig a little deeper, however, and you’ll discover that we eat, sleep and breathe sustainability. 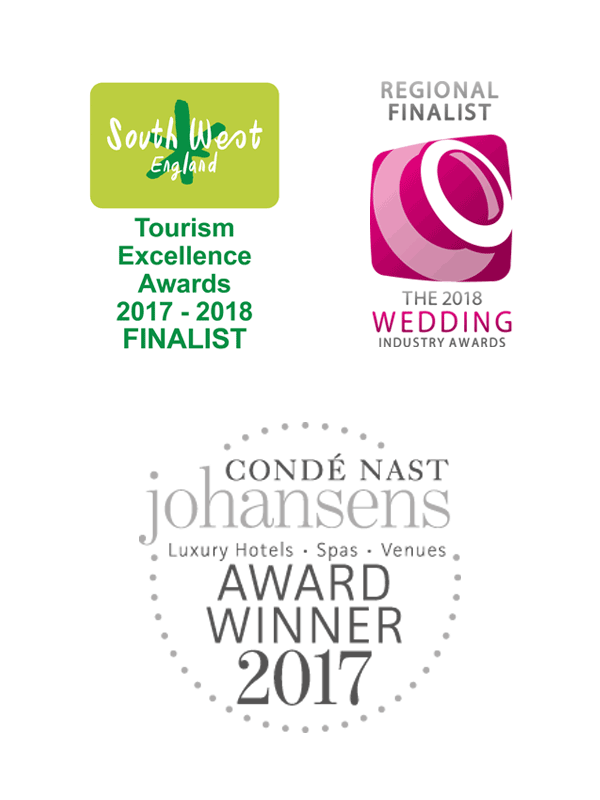 So much so that we’ve been recognised as one of the world’s top eco-hotels. After a painstaking 18-month refurbishment during which we considered the environmental impact of every single decision we made, we opened in April 2010 to rave reviews. The awards have been rolling in ever since.